Home | Latest News | Laser Effect is our Clinic of the Month for October 2015! Laser Effect isn’t your average laser clinic. 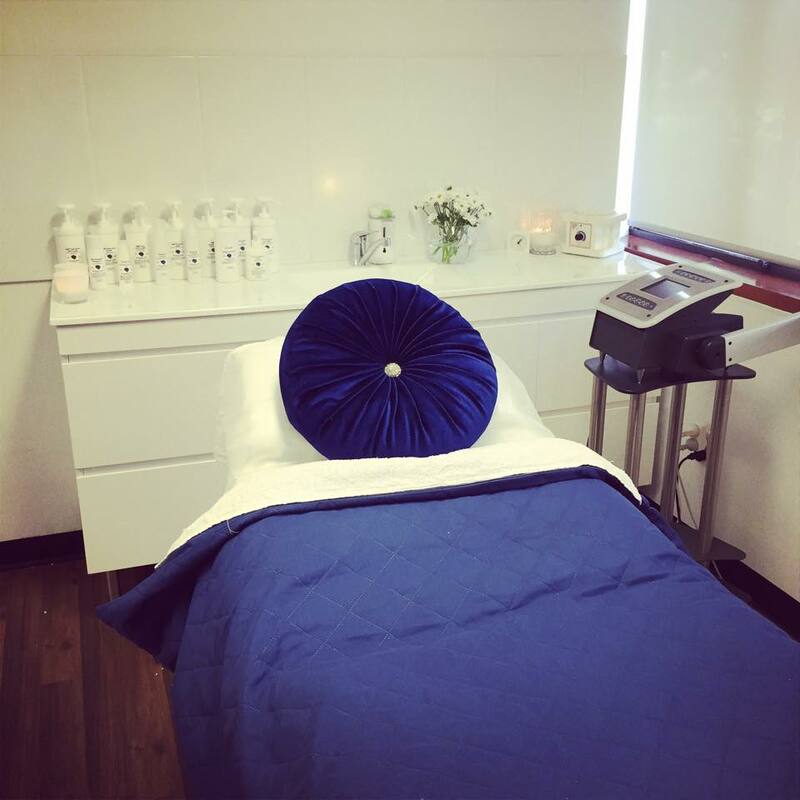 Robyn, owner of Laser Effect, describes it as a “bespoke skin-saving treatment clinic that focuses on changing the things about your skin that holds you back from living life at 110%! Life is too short to let the way your skin behaves dictate the way you live your life. Often the things that bother us are a simple fix that aren’t as elusive, expensive or extravagant as we think. 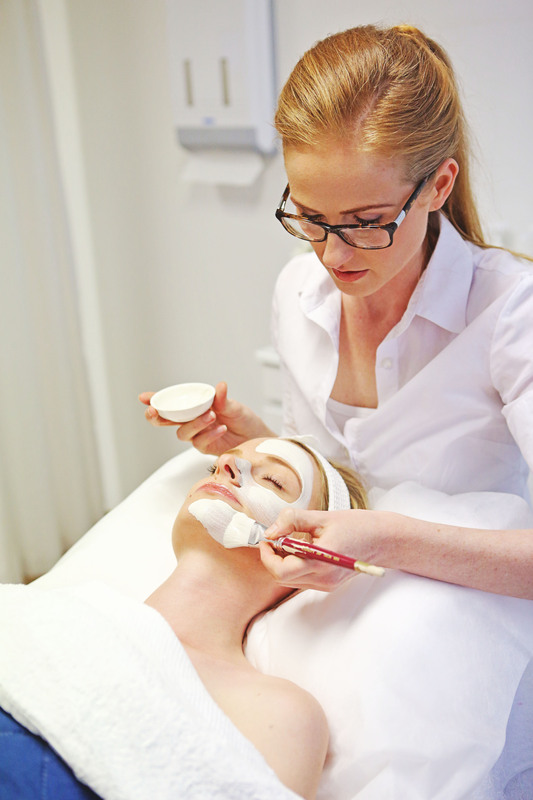 Sometimes it’s simply about having a chat with an expert skin therapist who has an intricate understanding of skin to work out the kinks.” The clinic is based in Newcastle, NSW. 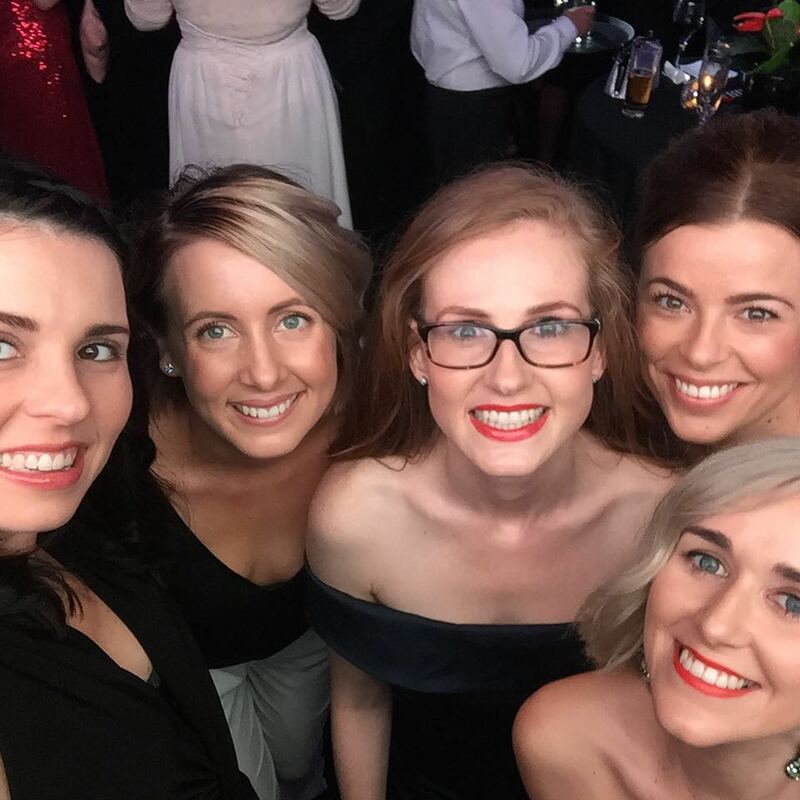 They were recently nominated as finalists in 2 categories of the Australian Beauty Industry Awards for Team of the Year and Training Salon of the Year (the Laser Effect team is pictured below at the awards dinner). Laser Effect were also finalists in the Local Business Awards for Business Excellence and Young Business Executive. “I was getting a lot of online inquiries through my social media accounts from clients who didn’t live nearby, wanting help to achieve the results that they were seeing come out of my clinic. This prompted me to develop an online program where clients could still achieve results, without having to travel to reach my clinic, thus Skinside Out was born. Our industry is traditionally “hands on”, but the time has come for a shift in the way we serve our clients. Everyone is busy, everyone is time poor and can’t always get to a salon. But that doesn’t mean that they can’t also work with an expert skin therapist! Skinside Out is a 12 week skin “re-program” that takes clients through the same journey we work on in clinic; focusing on improving the keratinocyte lifecycle – minus the hands on treatments. Those enrolled in the program still receive customised skin care products, tailored advice and how to tutorials, and access to an expert skin therapist, but it means that due to location, they aren’t missing out on results!” Round one launched on the 10th August.